Harley-Davidson is putting a new man in charge of the company beginning on May 1, 2015. Matt Levatich, the company’s current president and chief operating officer, will assume the role as chief executive officer of the motorcycle company , taking over from current CEO Keith Wandell until his retirement on May 1, 2015. In addition to his new role as company CEO, Levatich has also been named to the company’s Board of Directors. 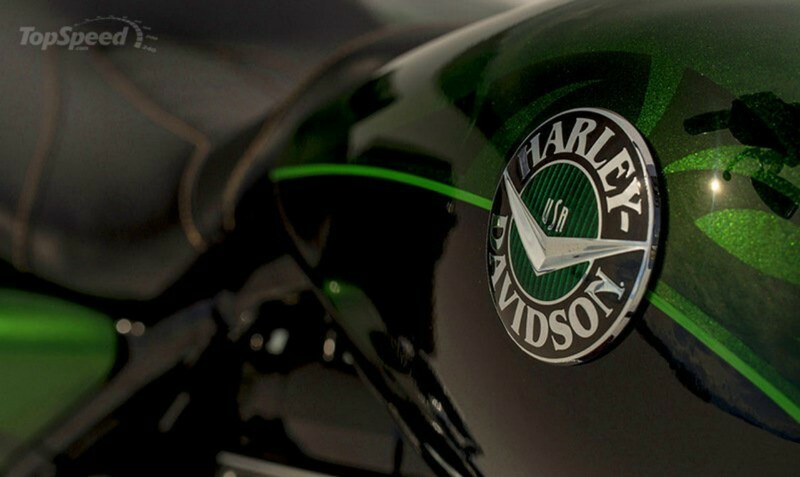 The management reshuffling comes at a time when Harley-Davidson is experiencing tremendous sales success in the US and abroad. Last year, the company reported selling 267,999 motorcycles, a 2.7-percent increase from its sales numbers (260,839 bikes sold) in 2013. It’s not a record-setting year, but the sales number is still considered a major success for the company as it begins its 2015 run. With Levatich now in place as the CEO-in-waiting, the company can move forward with the execution of its 2015 business plan without having to worry about finding a successor to Wandell upon his retirement. That would’ve been a major distraction that Harley thankfully nipped in the bud before it became a bigger problem. In Levatich, the company seems to have found the man it’s comfortable becoming its top dog. The 50-year old executive has been with the company since 1994 so he’s already well ingrained into the business culture of the company. In that time, he’s held a number of management positions before becoming President and COO in 2009. At the very least, he has Wandell’s vote of confidence, something that can’t be understated in a business like this.